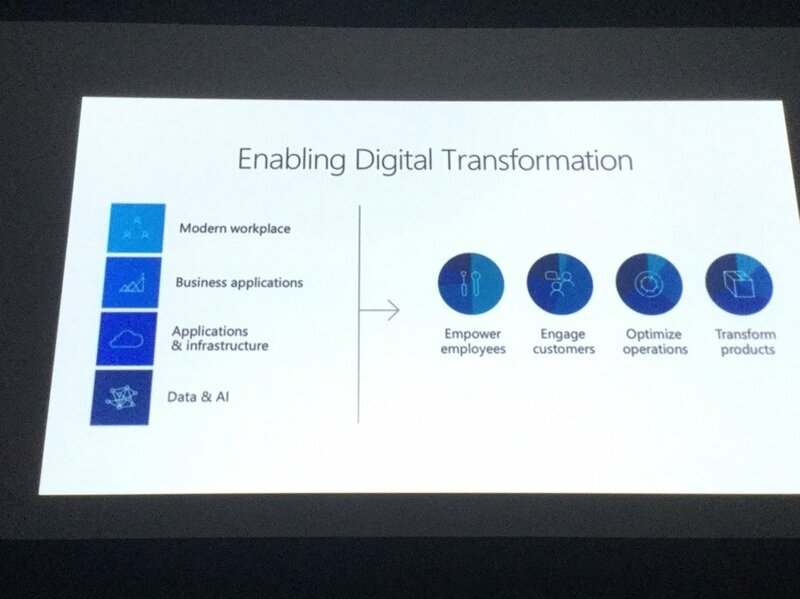 CEO of Microsoft Satya Nadella said businesses are in the middle of a digital transformation. 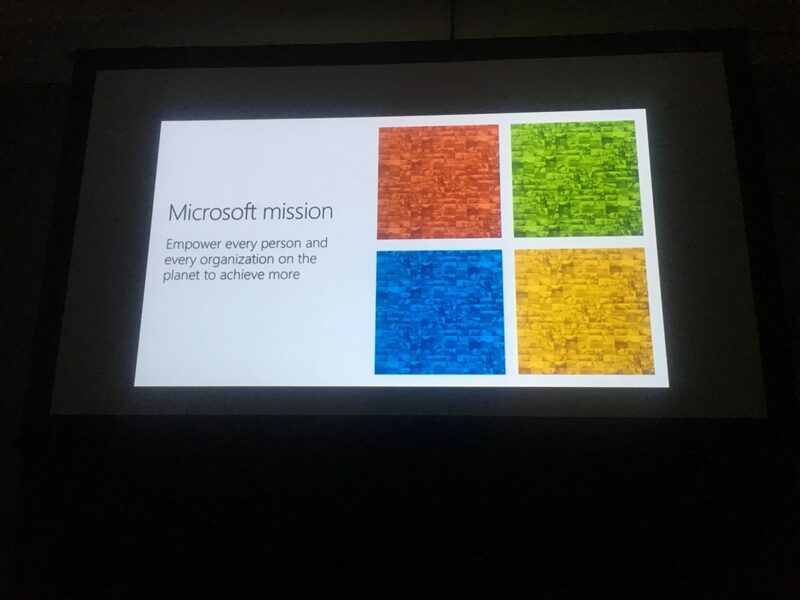 That is precisely Microsoft’s mission. Empower every person and organization on the planet to do more. “We do not want to degrade humanity” with technology, he said during his keynote in Orlando, Florida. They’re also making a big push in alternative reality. 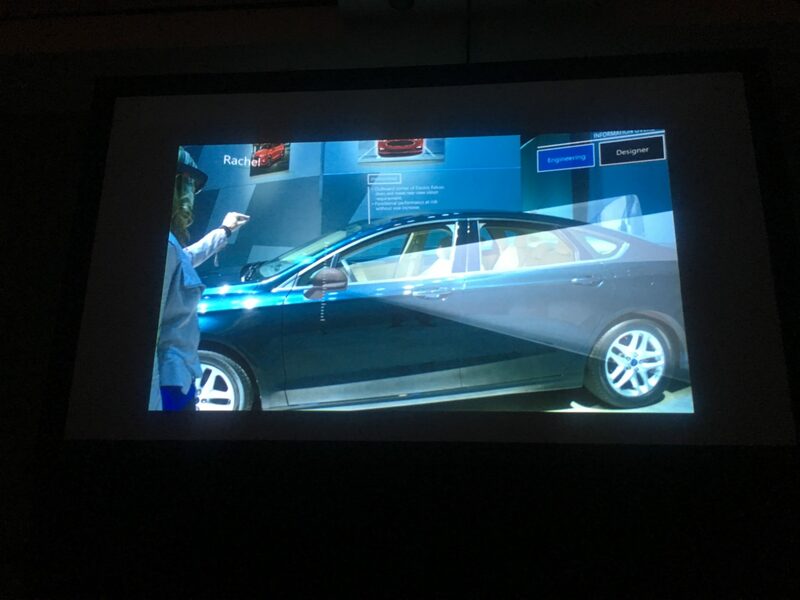 While virtual reality has been big in companies like Autodesk. Microsoft is honing in on a more encompassing reality, mixed-use reality. 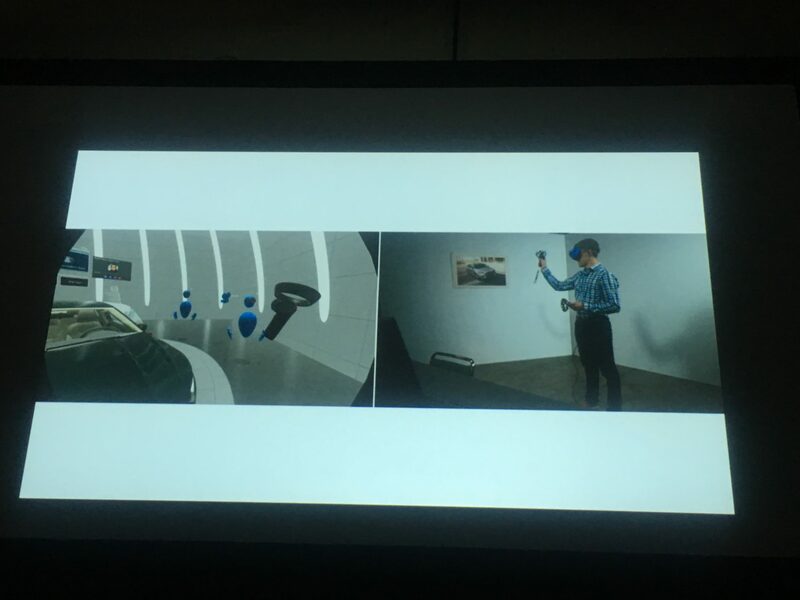 It’s where virtual reality, augmented reality and holograms are added into an immersive and often physical work environment. 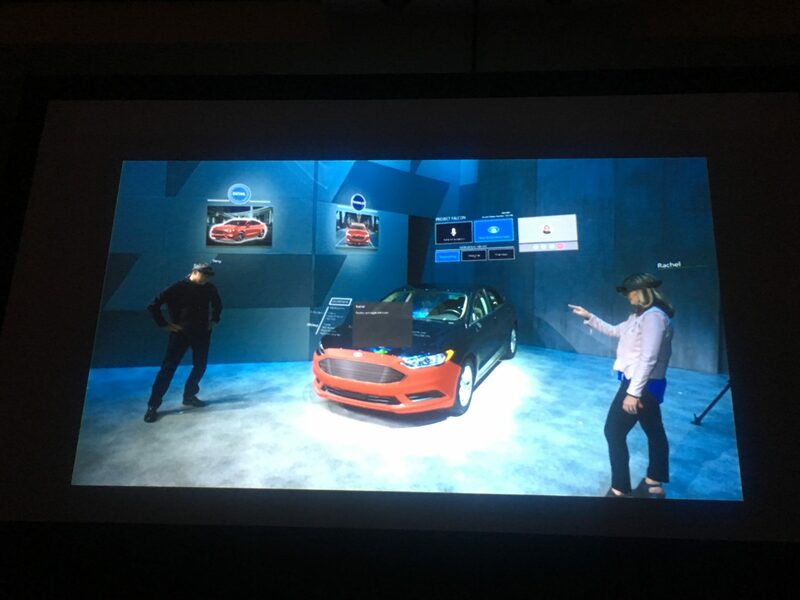 Ford is using Microsoft’s mixed use reality to design cars. Before car companies would make huge clay models to review their models. 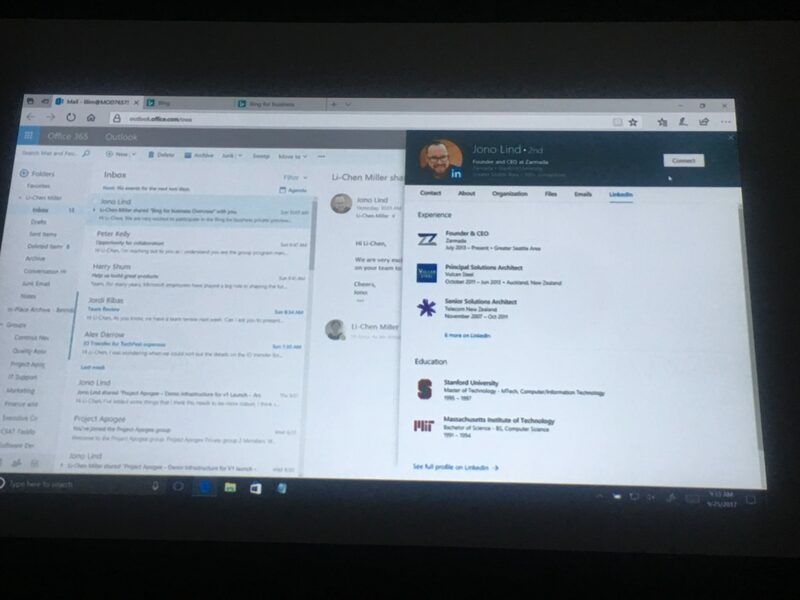 Microsoft has positioned itself as the software platform to conduct business. With the advent of the cloud and it’s many offerings, it’s going to be hard to find a better solution for business. 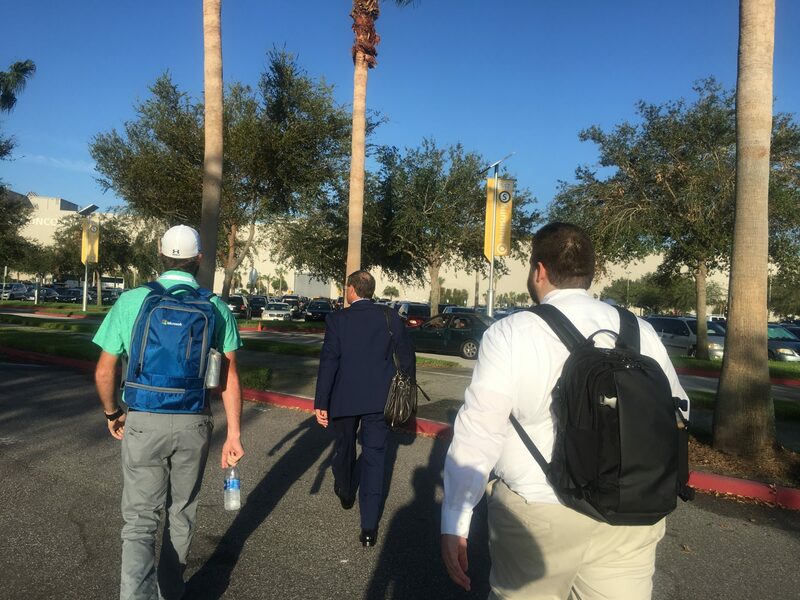 HingePoint is headed to Microsoft’s Ignite conference. It is day one. We will be updating our blog here for updates.